Mumbai : Bollywood actor Aditya Pancholi has been arrested by Mumbai Police after an alleged brawl with a bouncer. 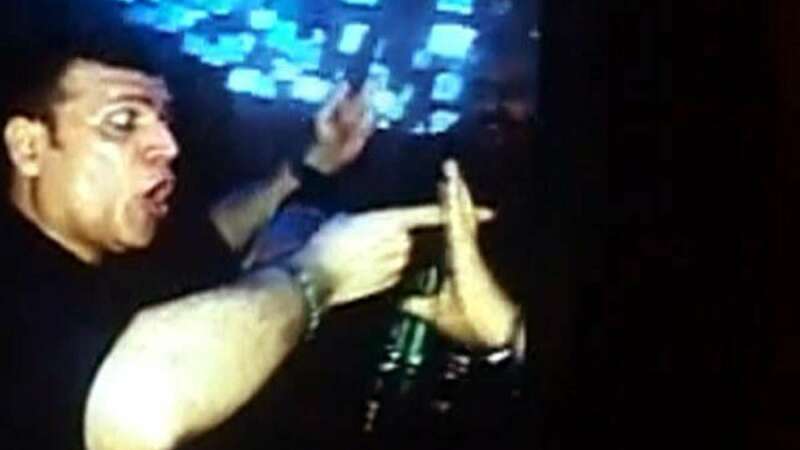 He allegedly involved himself into a heated argument with DJ after he turned down his request to play Holi songs. Watching the whole scenario, bouncer intervened and was left injured. As per reports Mr Pancholi, 50, threw his phone on bouncers head which caused him severe injuries. "There is a complaint that he (Aditya Pancholi) hit a bouncer on his head with his mobile phone," said Vidyasagar Vithal Kaalkundre, Police Inspector, Santa Cruz Police Station. Pancholi has been charged under various sections of the Indian Penal Code, including for voluntarily causing hurt, breach of peace and criminal intimidation. He will be produced in court later today.